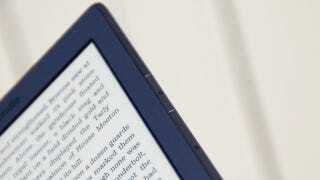 That jaw-dropping $79 price point on Amazon's new Kindle just got a little nuttier: It turns out the thing costs a $84.25 to manufacture, according to an exclusive report to Mainstreet by serial gear teardowner iSuppli. The $79 Kindle is the "special offers" version of Amazon's ereader, which means it features localized advertisements on its lock and home screens. The non-special offers version of the same model costs $109, so Amazon probably isn't losing money in the longview. But the $84 figure ($78 materials) also only covers the costs up to the end of the assembly line, so additional costs like shipping and software would bump the total figure even higher.